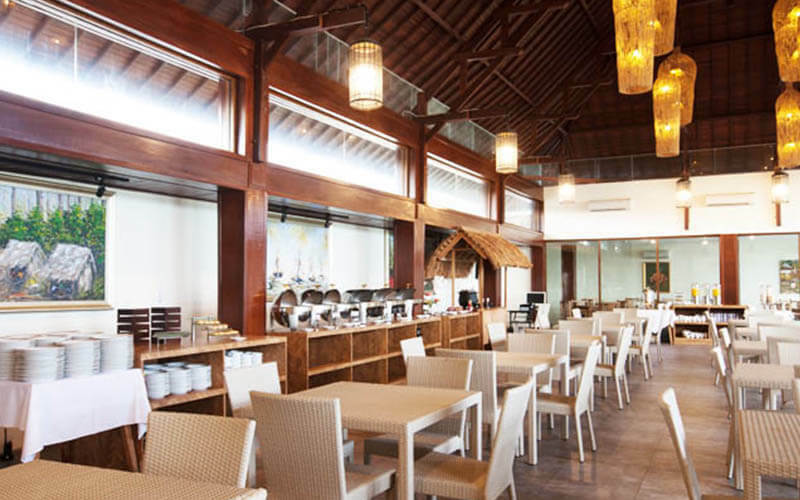 d’Nusa Beach Club & Resort is set on in front of the “Light House”, Jungut Batu Village, Nusa Lembongan, Bali. The concept is a blend of sea and jungle, designed with natural materials in a modern Balinese style with high quality and luxury furnish and room facilities. The Beach club and Restaurant overlooking the white sands beach and beautiful sunset every afternoon. The Guests can enjoy our beach club and water activities at beach front the resort or get water sports & activities at our big floating pontoon located at mangrove spot point.